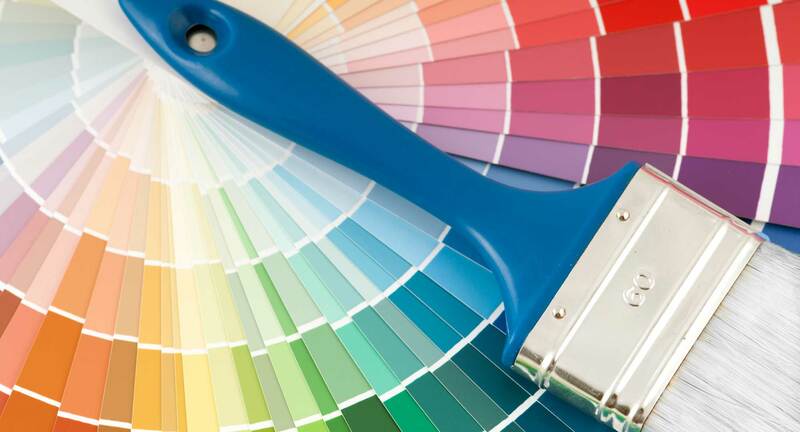 The Charlotte, NC Preferred Residential Painting Professionals for Over 25 Years! 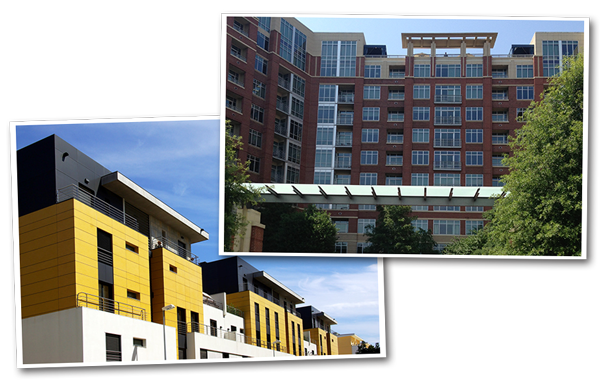 We have over 25 years experience servicing Residential Homes and Apartment Communities in the Charlotte, NC area and all along the East Coast. We provide the best service possible by screening and training each of our painters to fit the tailor designed specs created for each individual property and management group. 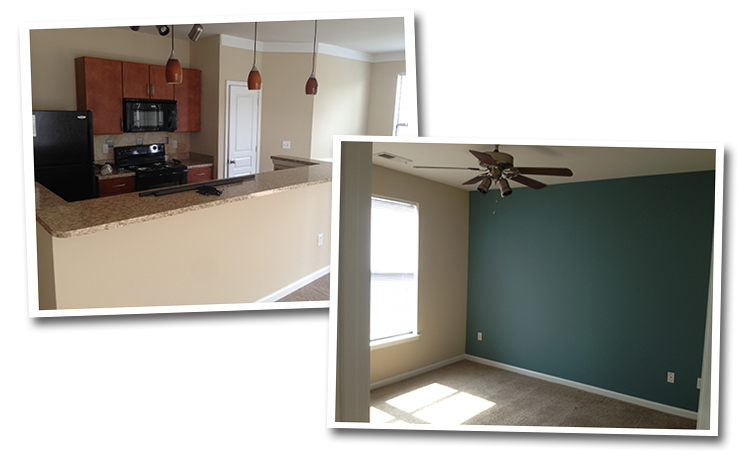 We have next day capabilities, meaning with 24 hours notice, we guarantee that your apartment will be painted. Our company is equipped to service all of the interior and exterior painting, carpentry, and cleaning needs of most apartment complexes. We make it a priority to offer QUALITY service at any QUANTITY . We give great attention to your specific needs and specialized goals. We realize every property is different and that not everybody likes things done the same way. We will cater to your staff’s personal expectations and we guarantee customer satisfaction. We have an innovative work order system in place so that we can see any charges in a unit before they are completed, so we get your approval first. We are here to service you! Please view our website for additional information and scheduling. 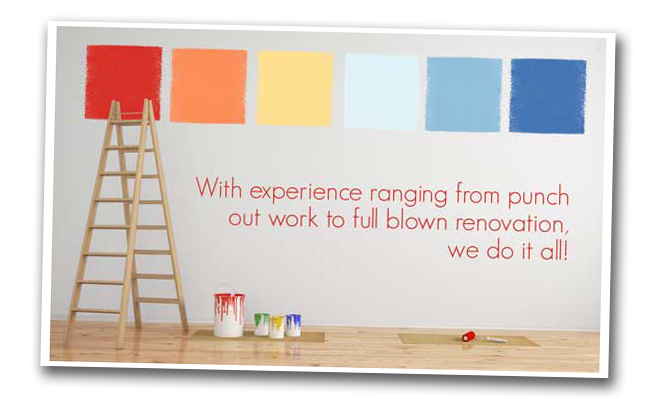 Our premier painting services are second to none. We take great pride in the quality of our work and the satisfaction of our customers. When you hire us to do the job you can rest assured it will be done properly. 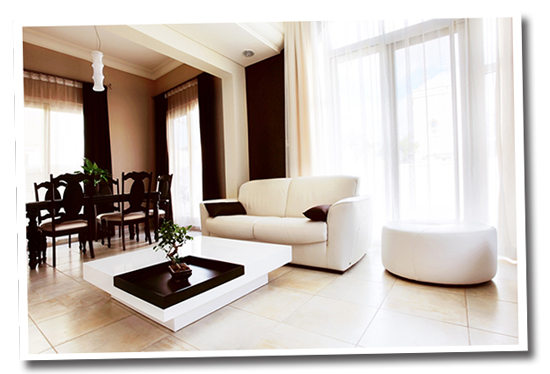 In addition to our top tier painting services we also offer a wide range of comprehensive cleaning services. Our dedication to exceeding expectations is at the heart of all we do and carries over into all our offered services. Why bring on multiple companies when JG Painting Pros can handle not only the painting and cleaning but also carpentry and repair work. Our highly skilled team of professionals have years of experience making the needed repairs to bring a unit or a complex back into shape.